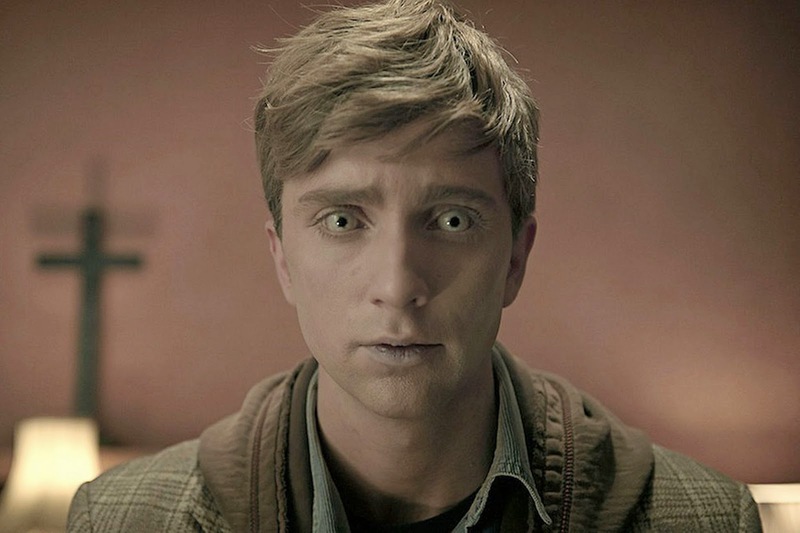 Earlier this week BBC Three announced that they wouldn't be bringing In the Flesh back for a third series. Releasing a statement on the fate of the zombie drama they said "BBC3 is very proud of the two award-winning series of In The Flesh. However, given there is only budget one original drama series a year on the channel it won't be returning," said the statement. "We loved the show but have to make hard choices to bring new shows through and create room for emerging talent. Huge thanks to the BAFTA award-winning writer Dominic Mitchell and the superb cast." Set in the fictional town of Roarton; In the Flesh focused on the plight of young Kieren Walker who had be brought back to life after committing suicide. Now suffering from Partially Deceased Syndrome, Kieren was forced to deal with a society who don't really want him around. In the Flesh triumphed at the BAFTAs last year picking up the award for Best Miniseries and also garnering a Best Dramatic Writer award for Mitchell. Additionally, In the Flesh triumphed in the Radio Times' TV Champion 2014 poll beating out competition from Sherlock and Doctor Who. Taking to Twitter; Dominic Mitchell wrote the following: "Sad news today. 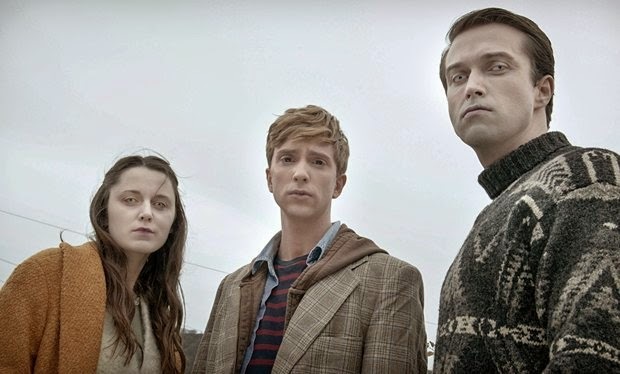 I'd like to thank the BBC, the incredible cast & crew and the amazing fans for making & supporting #InTheFlesh"
Since the cancellation was announced angry fans of tweeted their frustration to BBC Three who in turn have suggested that they make an official complaint to the BBC. A petition for Netflix to air a new series of the drama currently has over 9,000 supporters.